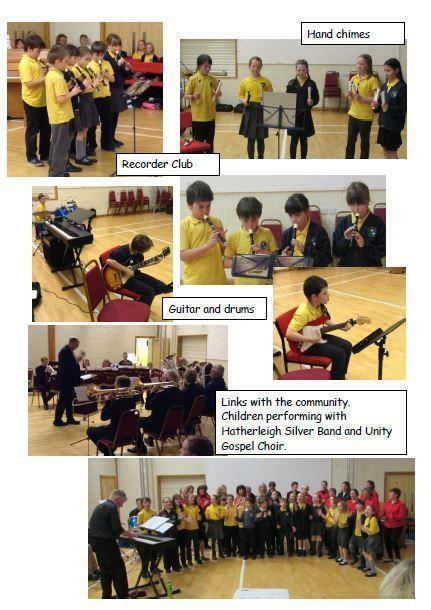 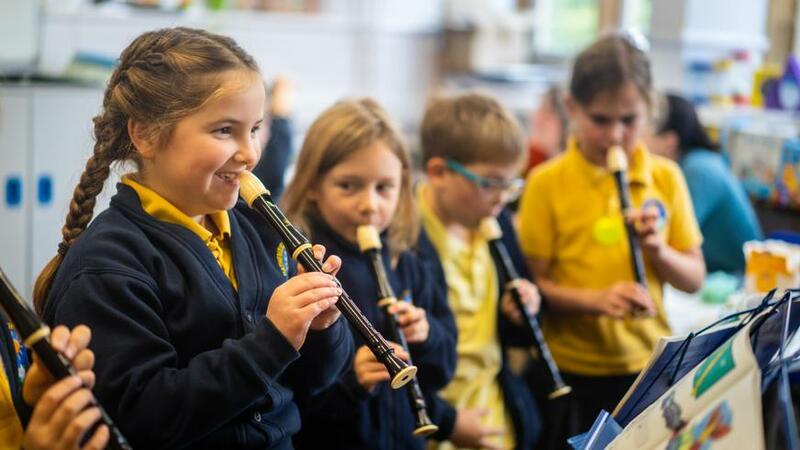 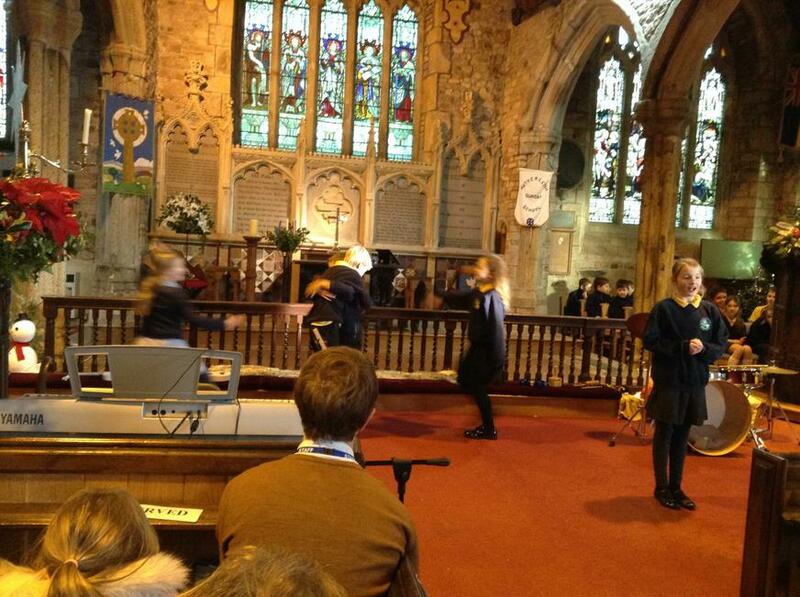 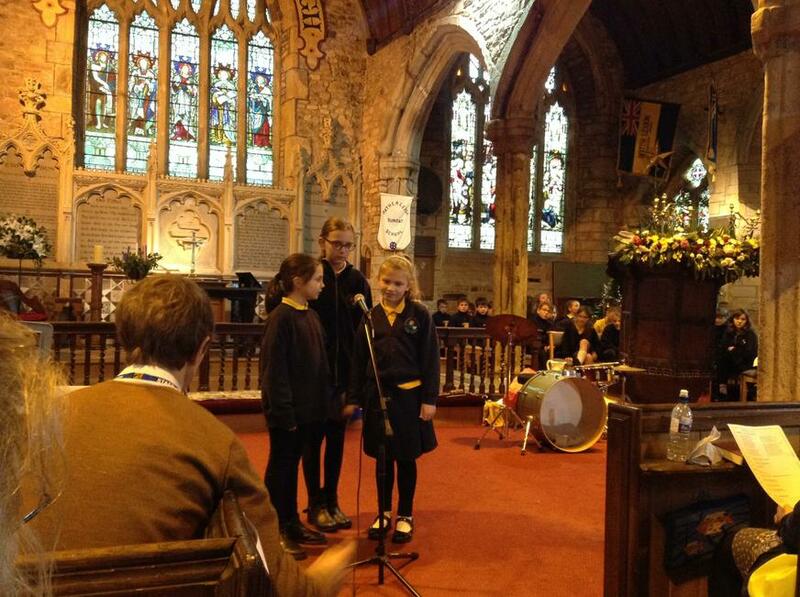 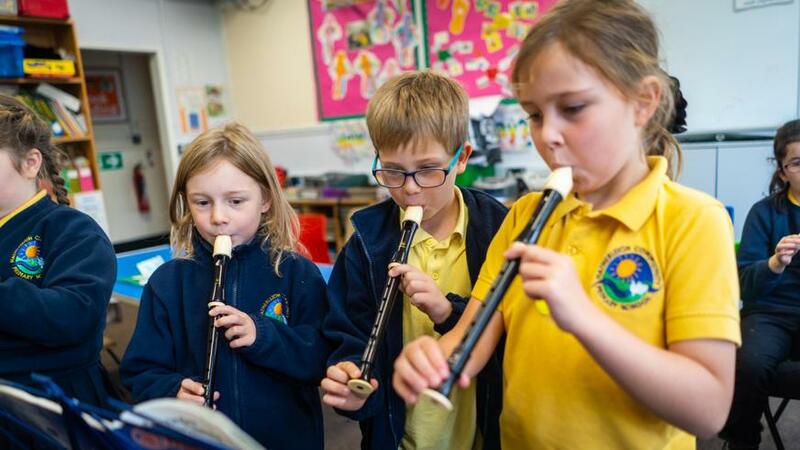 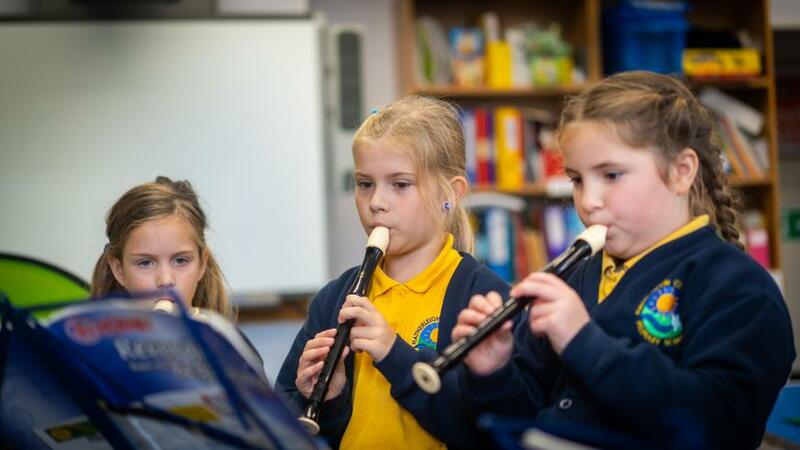 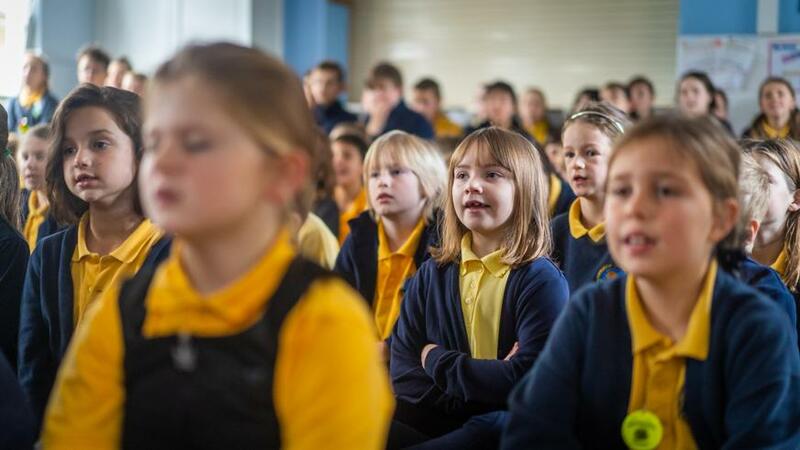 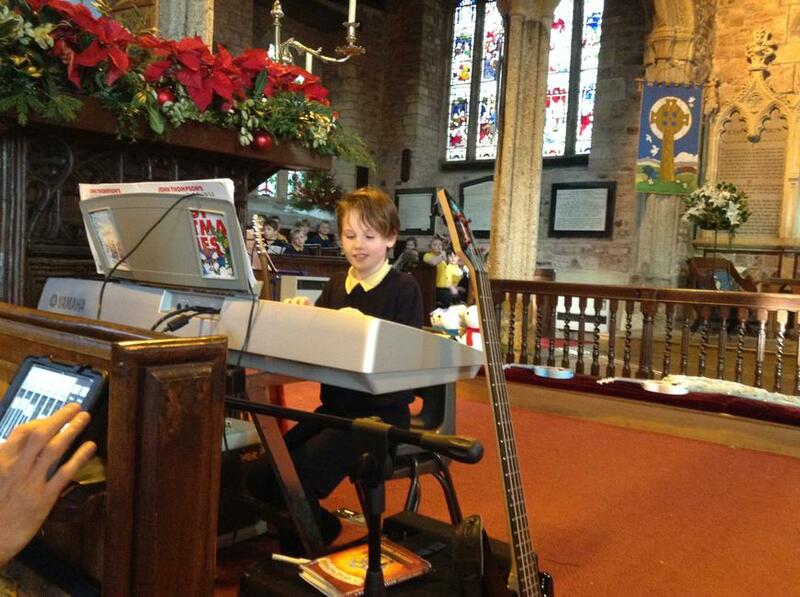 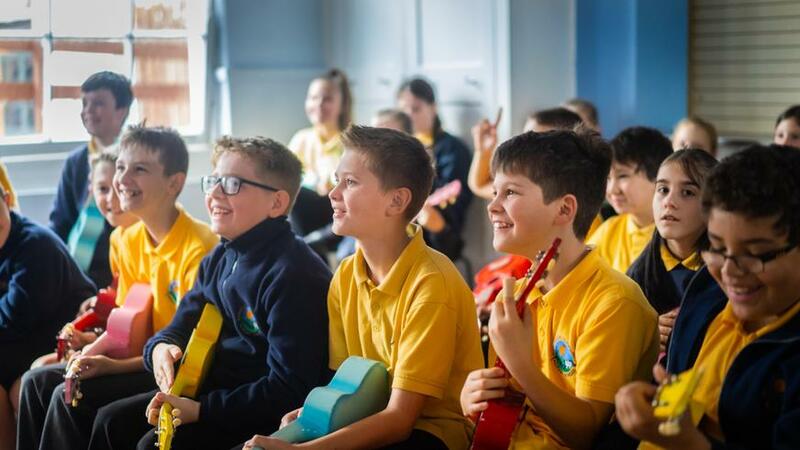 We have weekly singing assemblies and whole class music lessons at Hatherleigh. 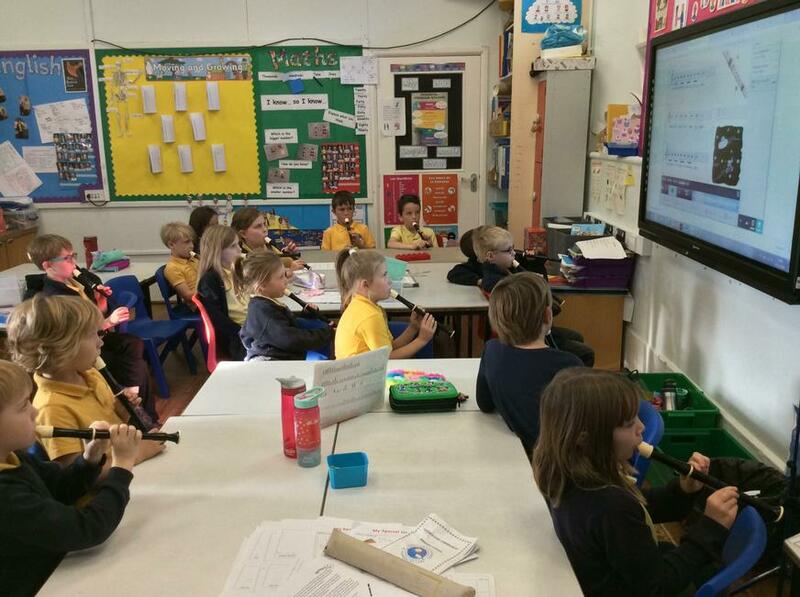 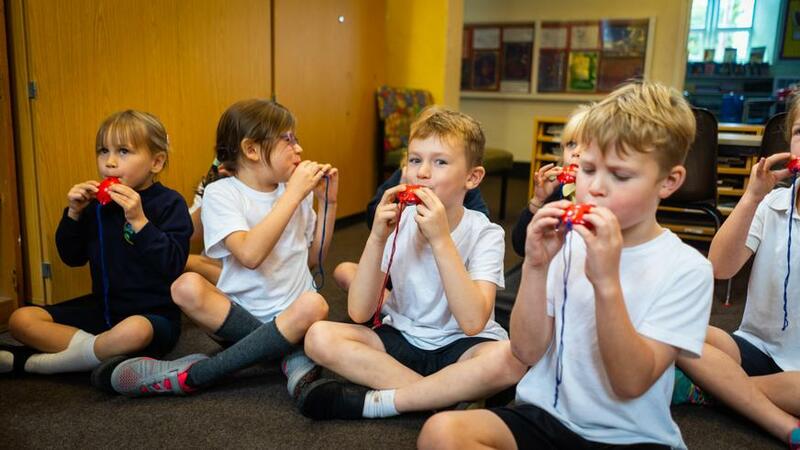 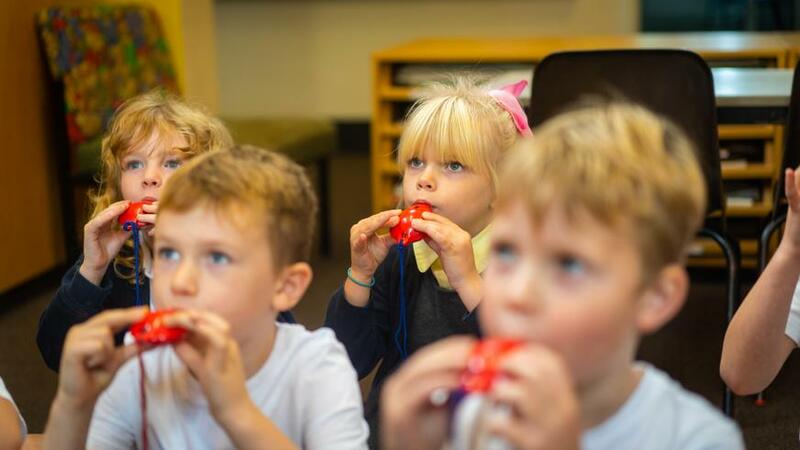 Willows are learning to play the ocarina and Poplars are learning the recorder. 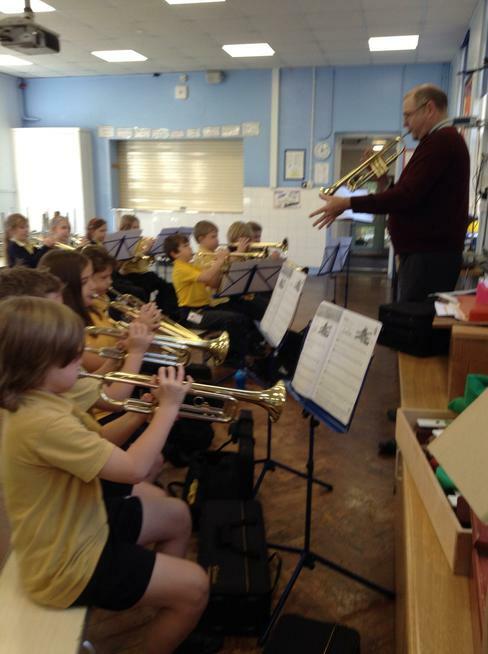 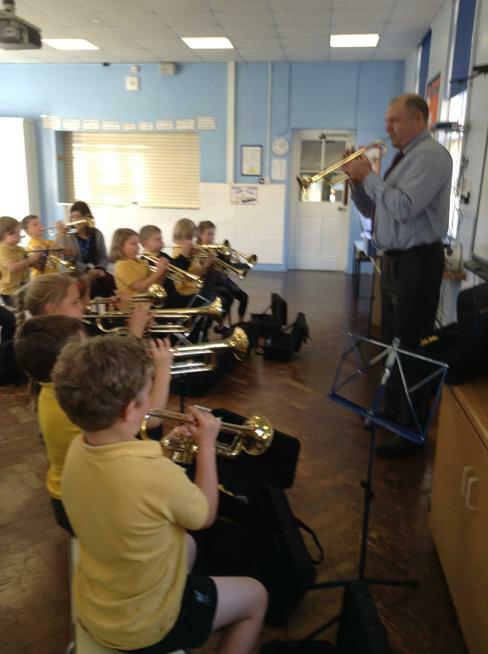 Oaks and Beeches are continuing to learn the trumpet with Mr Edwards, who comes into school every week. 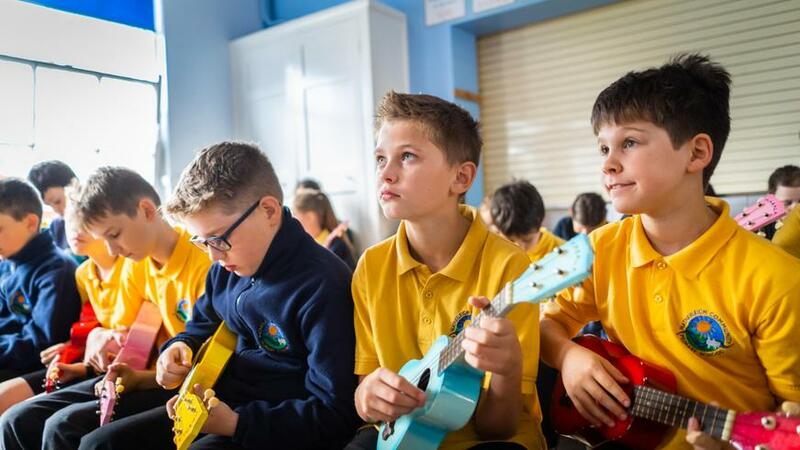 Maples are currently learning the ukuleles. 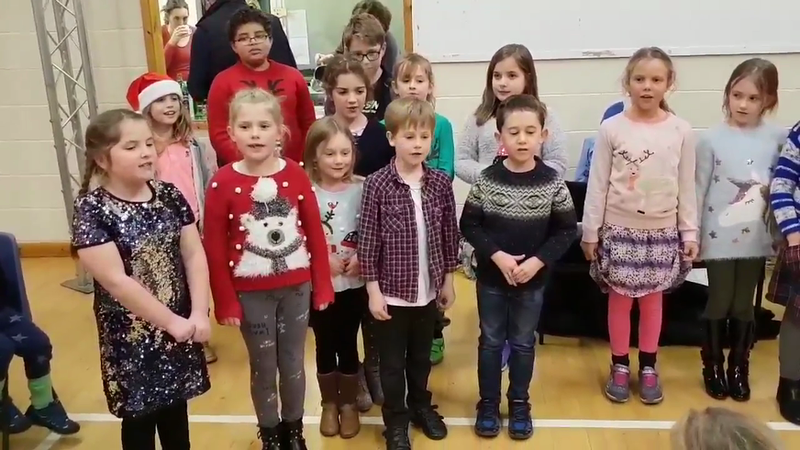 A small group of Poplars, Oaks and Maples performed at the Wellbeing event in the Community Centre on 25.1.19. 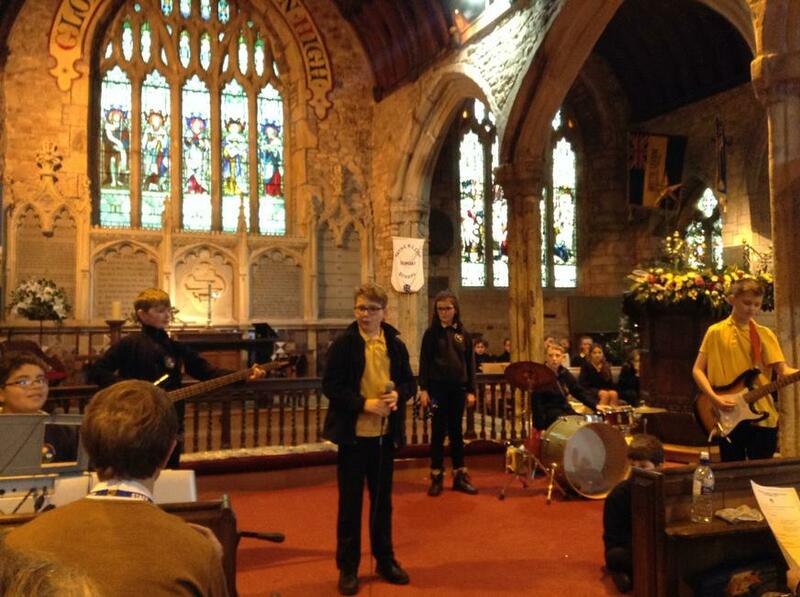 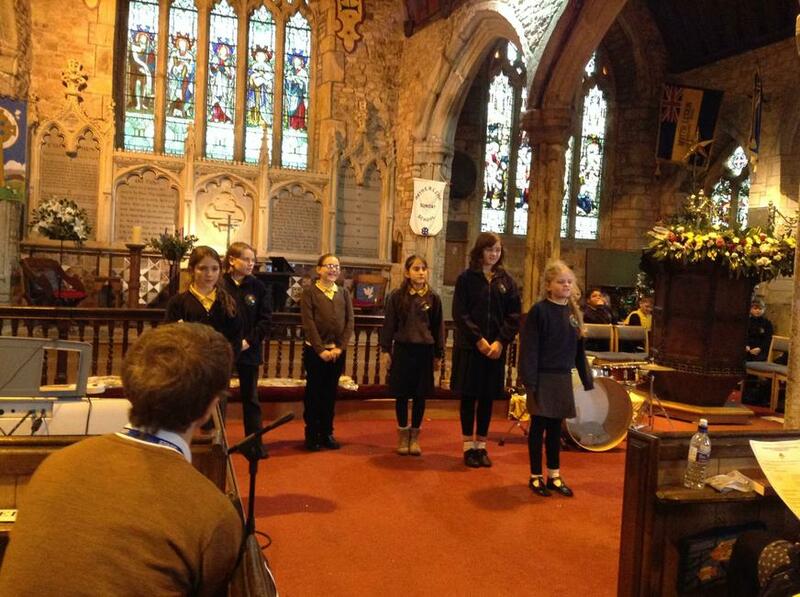 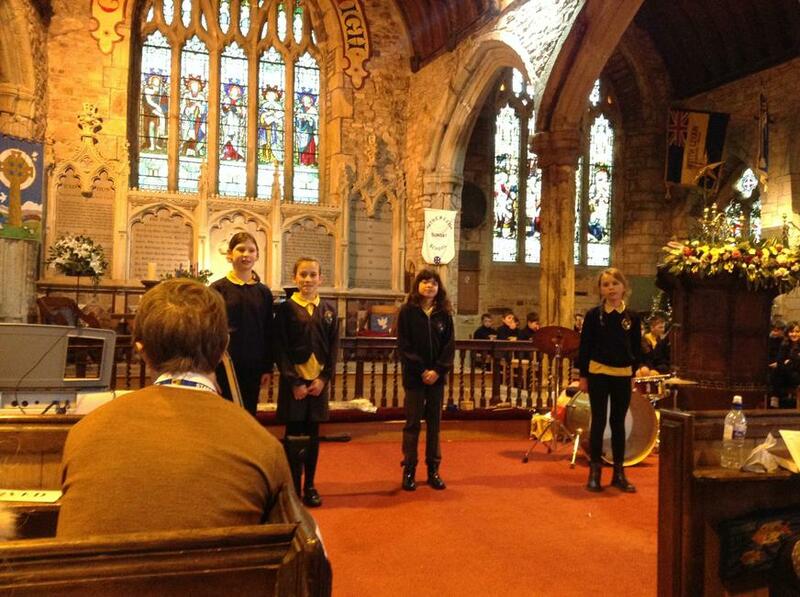 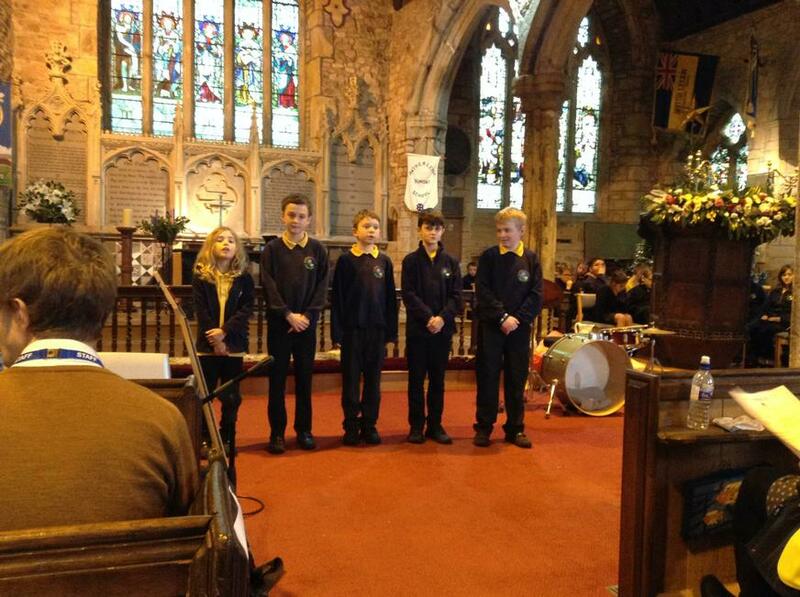 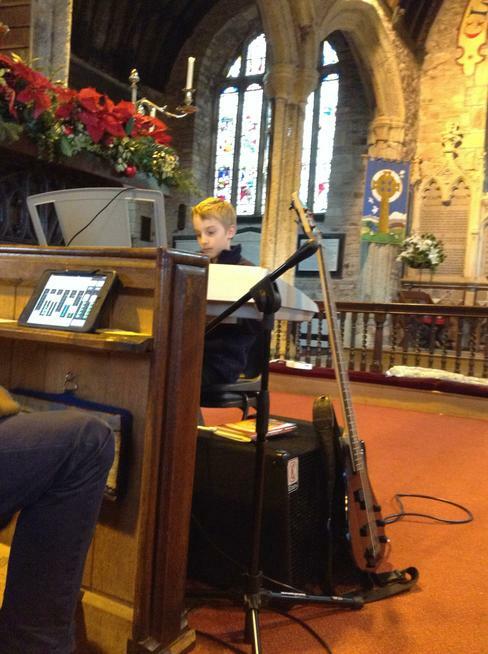 Our Christmas Carol service led by Beeches and Maples. 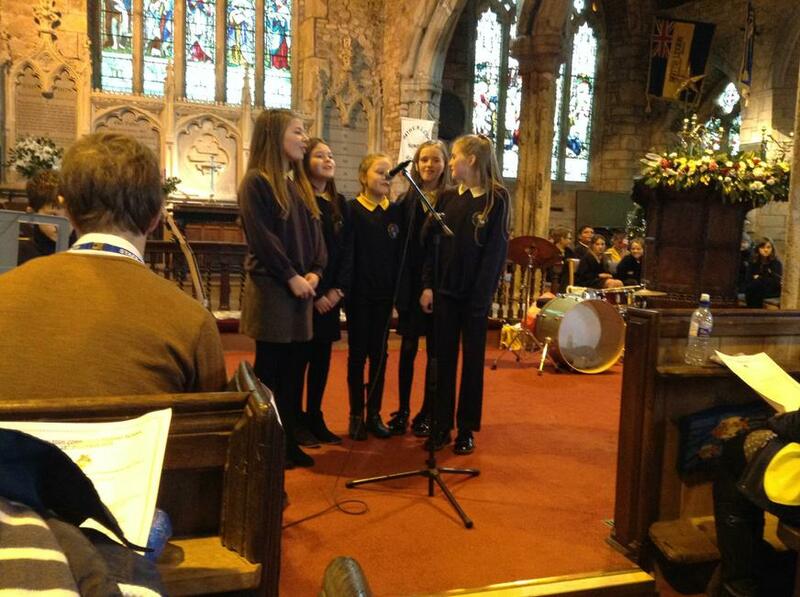 Choir's first festive engagement- singing at the Christmas Shopping night organised by the PTFA. 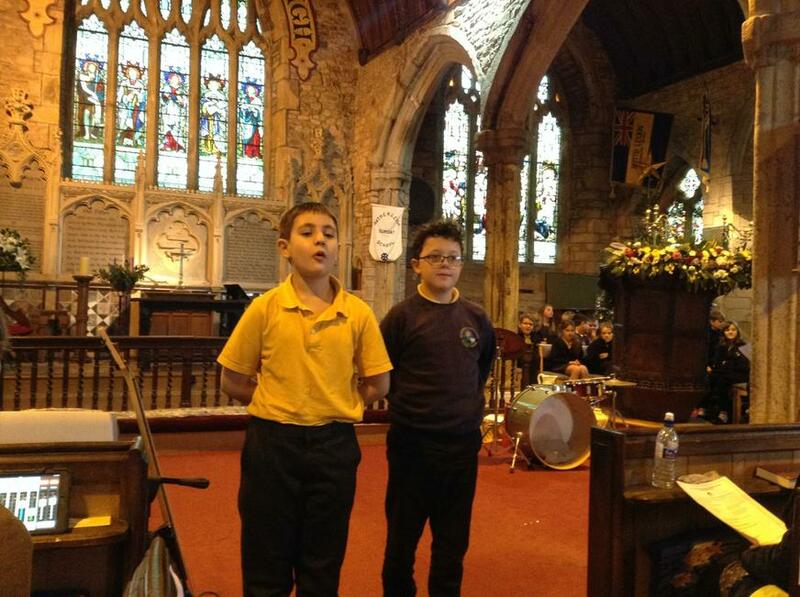 Singing at the Christmas shopping night. 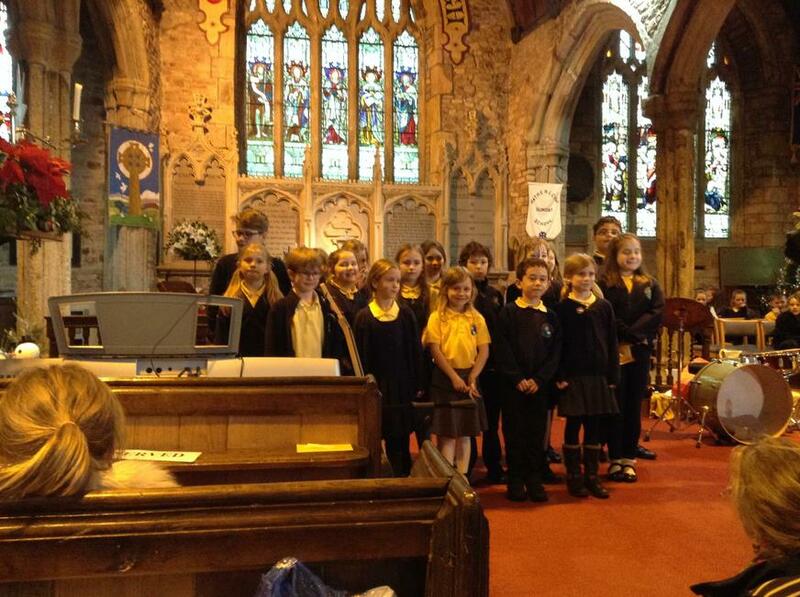 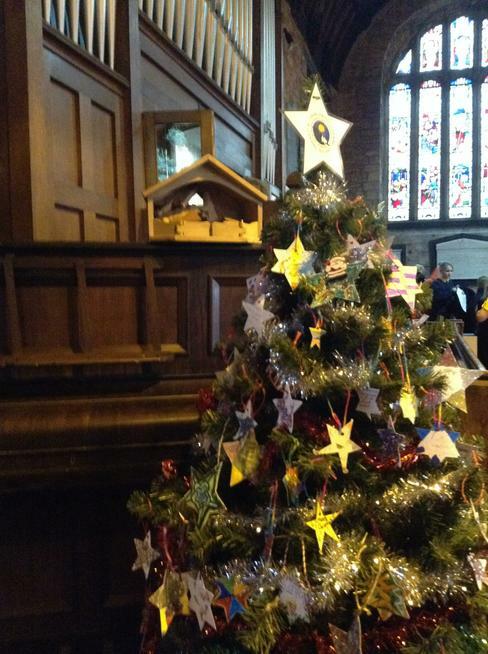 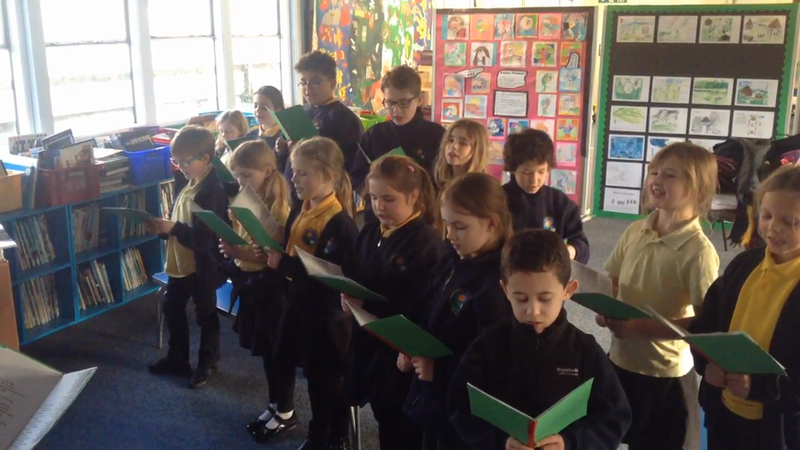 Listen to our choir rehearsing their Christmas carols. 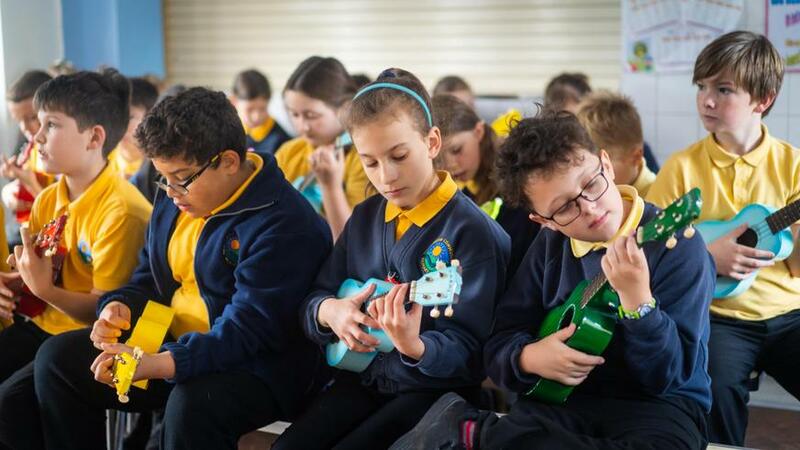 Red team played their ukuleles in assembly. 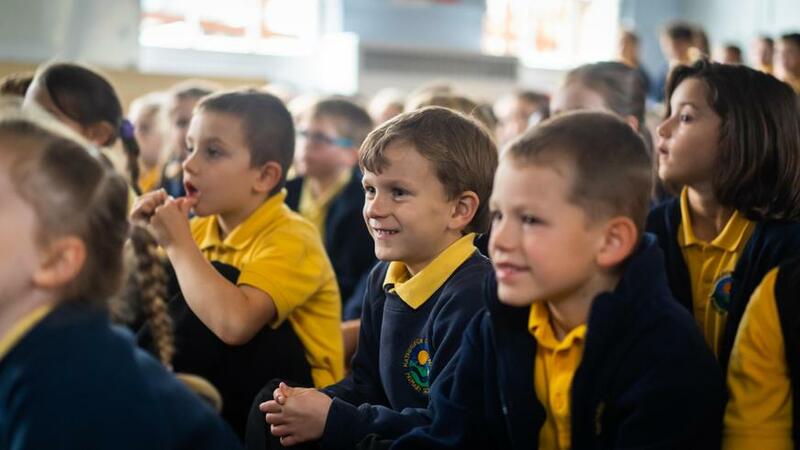 We started the year by the whole school watching a fantastic performance of Pinocchio by M&M theatre company. 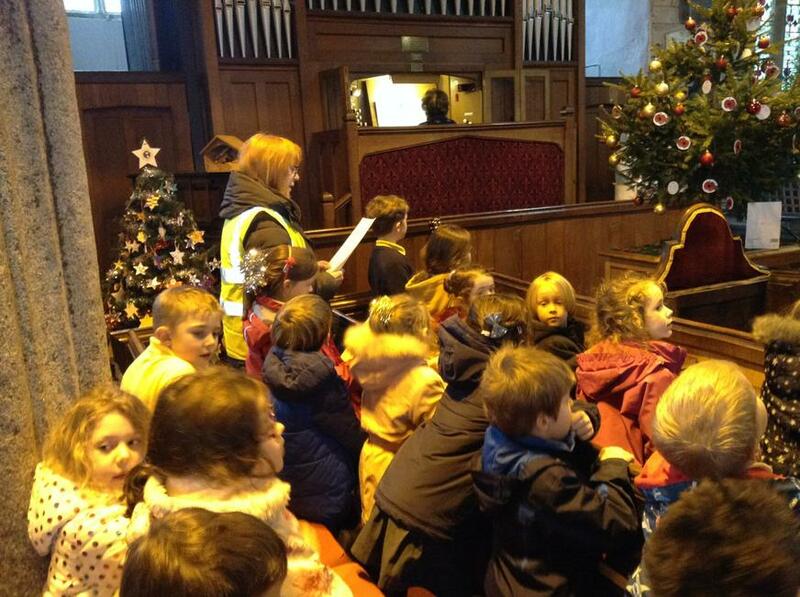 Mrs Berry came to school with students from Okehampton College. 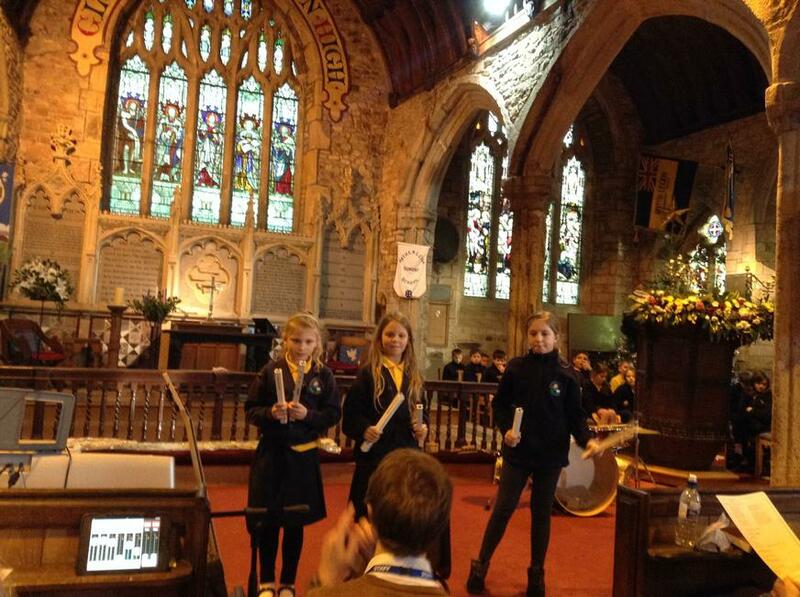 They performed different instruments to show us what are available to learn when we go to college. 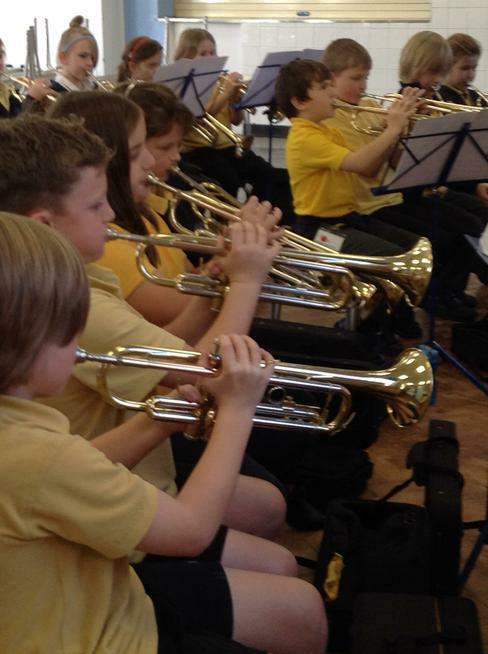 Spring Concert 2016. 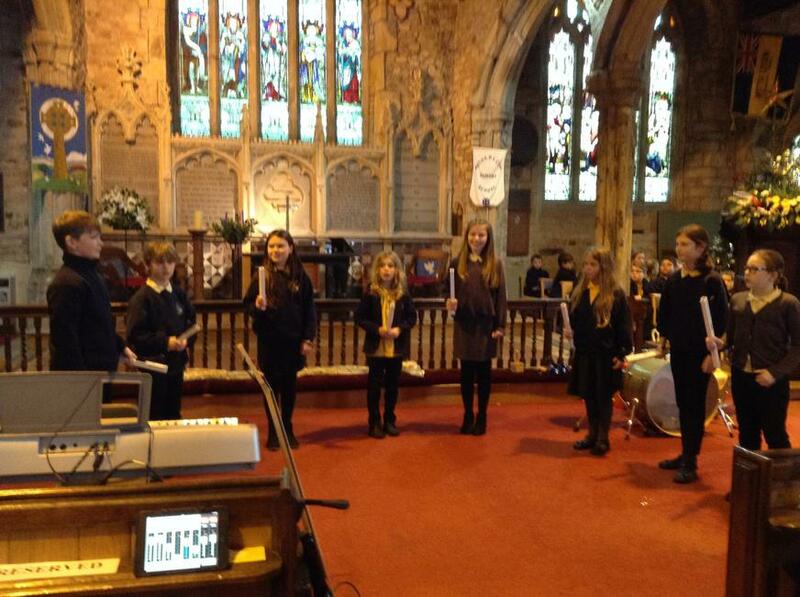 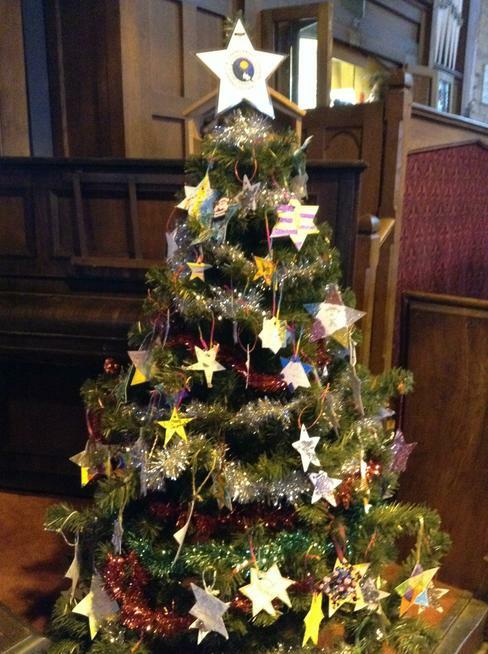 This year we were joined by Hatherleigh Silver Band and Unity Gospel Choir.